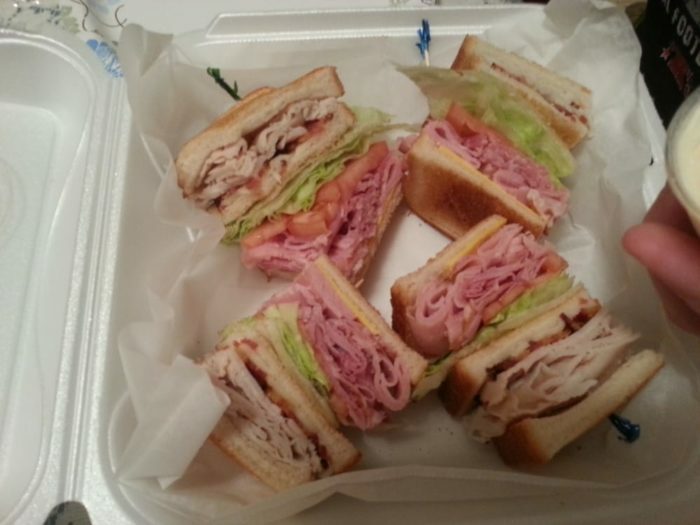 Sometimes the best things come in the simplest of packages. 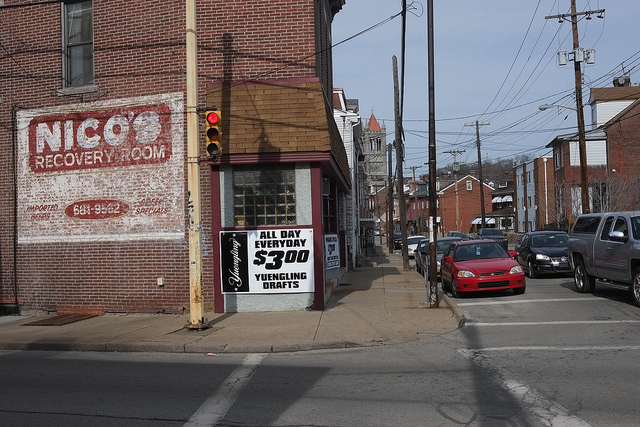 These 10 unassuming restaurants in Pittsburgh don’t need huge signage or a flashy exterior to draw diners in. 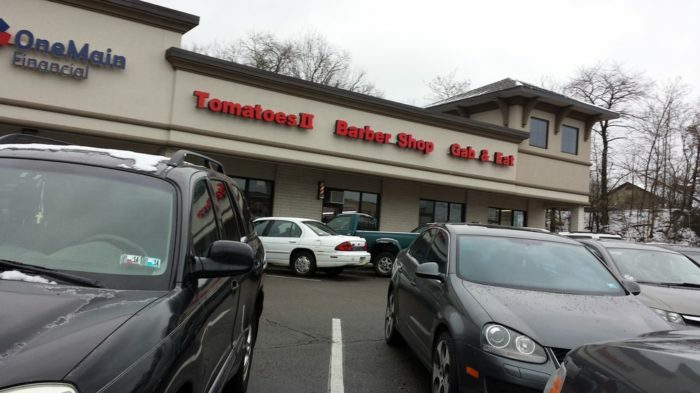 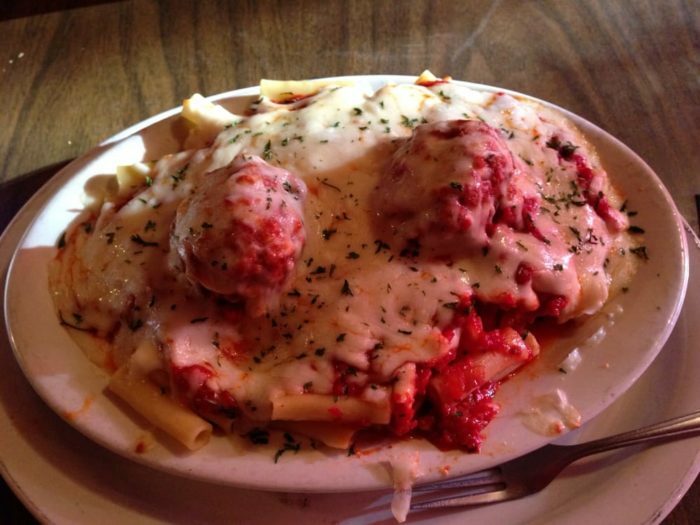 Their delicious food and high quality service speak for themselves. 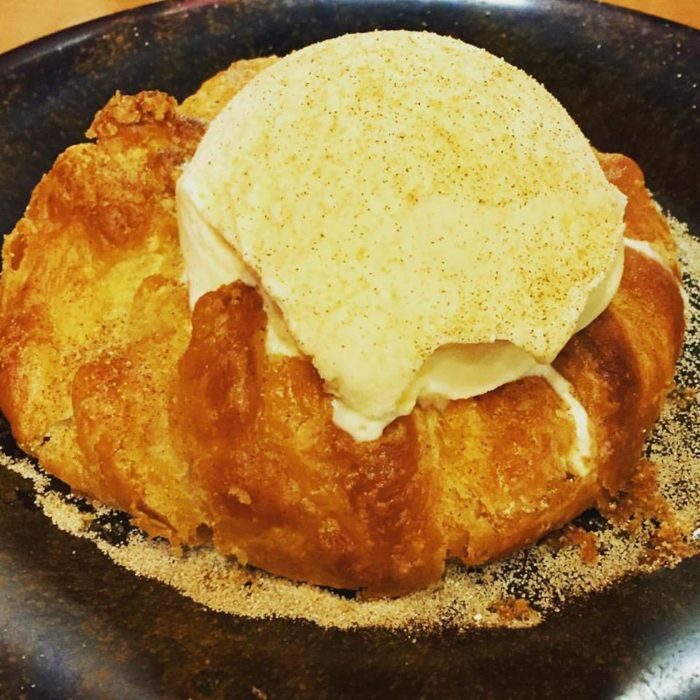 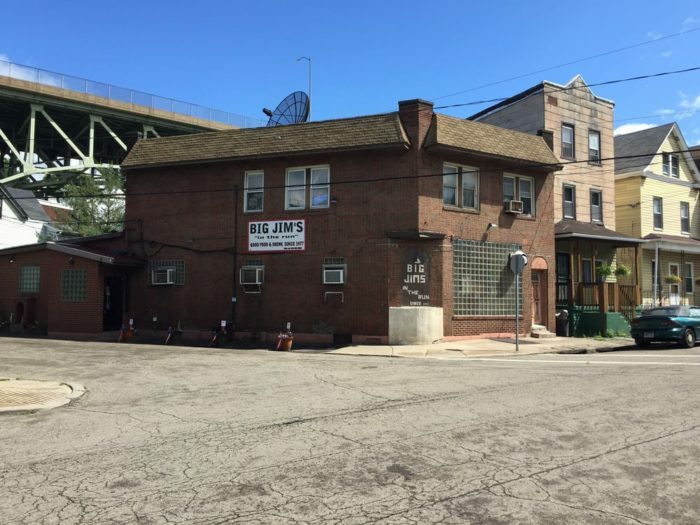 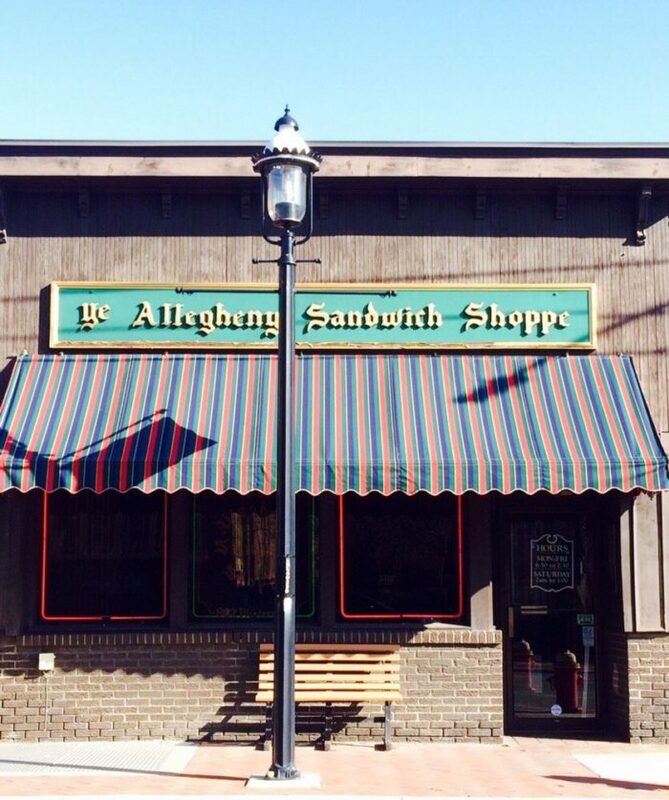 Are you ready to add these unassuming restaurants in Pittsburgh to your bucket list? 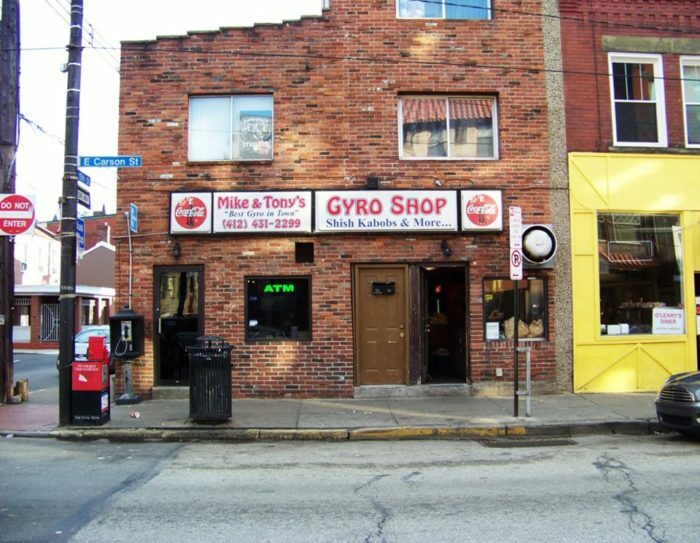 Sat on a corner of Carson Street, Mike & Tony's Gyros' unassuming exterior gives few clues to the delicious meal that awaits. 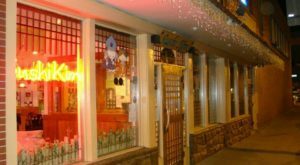 Satisfy your craving for traditional Greek food, including gyros, at Mike & Tony's Tuesday through Saturday from 11 a.m. to 3 a.m., Sunday from 11 a.m. to midnight, and Monday from 11 a.m. to 10:30 p.m.
A simple sign alerts guests to the presence of Nico's Recovery Room, which features a menu of burgers, pizzas, melts, wraps, salads, and sandwiches. 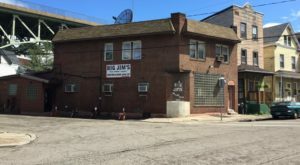 Stop by Nico's Recovery Room Monday through Thursday from 4 p.m. to 2 a.m., Friday from 11 a.m. to 2 a.m., and Saturday from noon to 2 a.m. 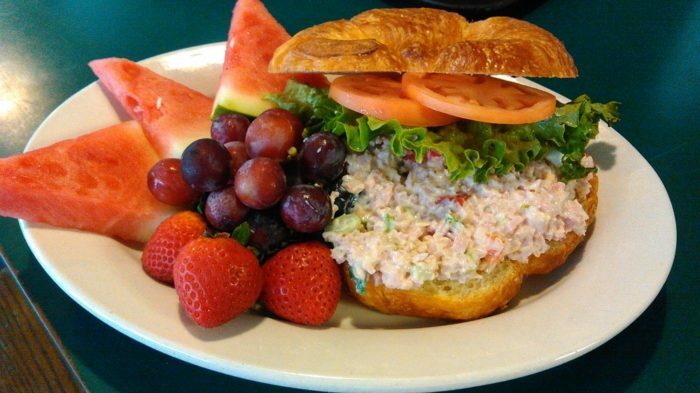 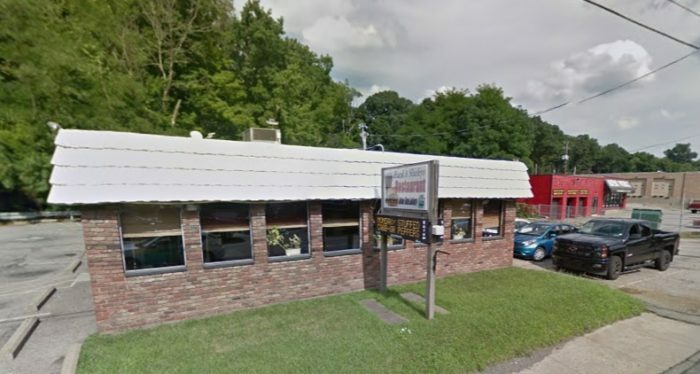 Enjoy an old-fashioned meal cooked to perfection at Frank & Shirley's Restaurant, an unassuming diner with a cozy atmosphere. 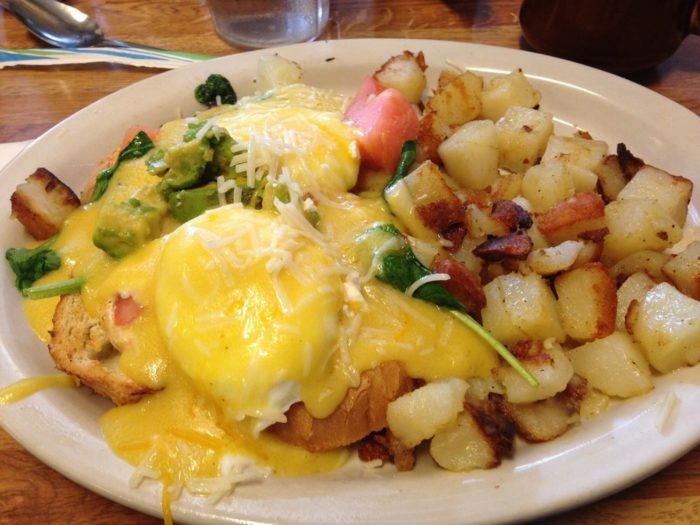 Frank & Shirley's Restaurant serves breakfast, lunch, and dinner and welcomes guests Sunday through Thursday from 5:30 a.m. to 7 p.m. and on Friday and Saturday from 5:30 a.m. to 9 p.m.
Diners have been flocking to DeLuca's Restaurant since 1950 and for good reason. 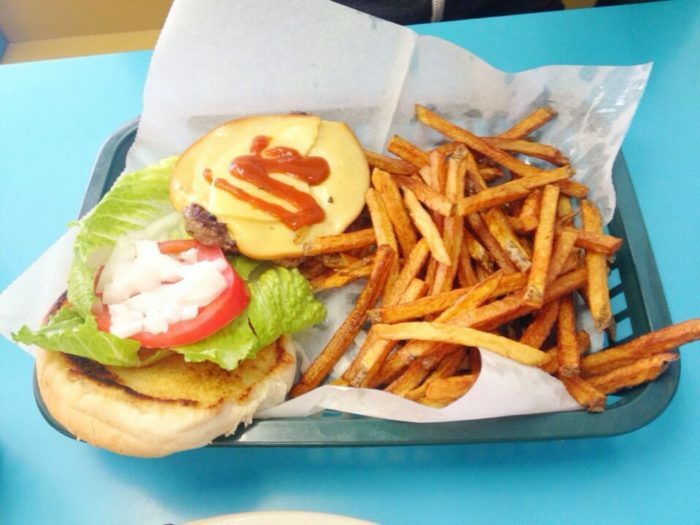 Behind the simple storefront awaits a delicious dining experience. 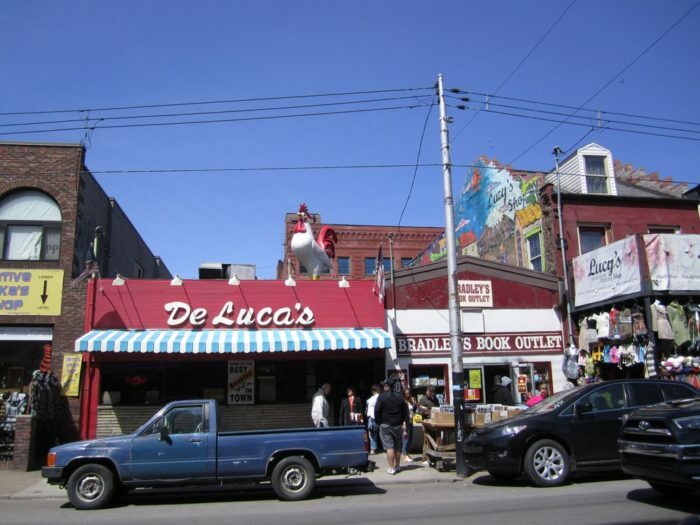 Serving both breakfast and lunch, DeLuca's in the Strip District welcomes guests Monday through Friday from 6:30 a.m. to 2:30 p.m., Saturday from 6 a.m. to 3 p.m., and Sunday from 7 a.m. to 3 p.m.
Hidden under a bridge on Saline Street, Big Jim's Restaurant & Bar promises a cozy dining experience. 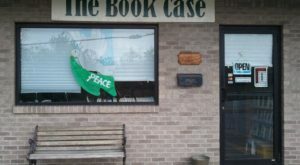 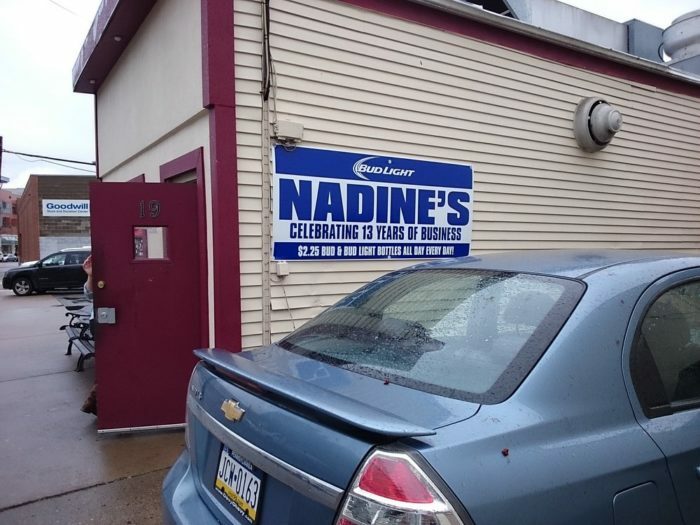 Stop by Big Jim's Monday through Thursday from 11 a.m. to 11 p.m., Friday from 11 a.m. to midnight, Saturday from 10 a.m. to midnight, and Sunday from 10 a.m. to 10 p.m.
Pay attention as you pass by or you might just miss Nadine's, a small unassuming restaurant, and the scrumptious breakfast, lunch, and dinner dishes it serves. 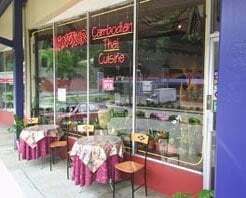 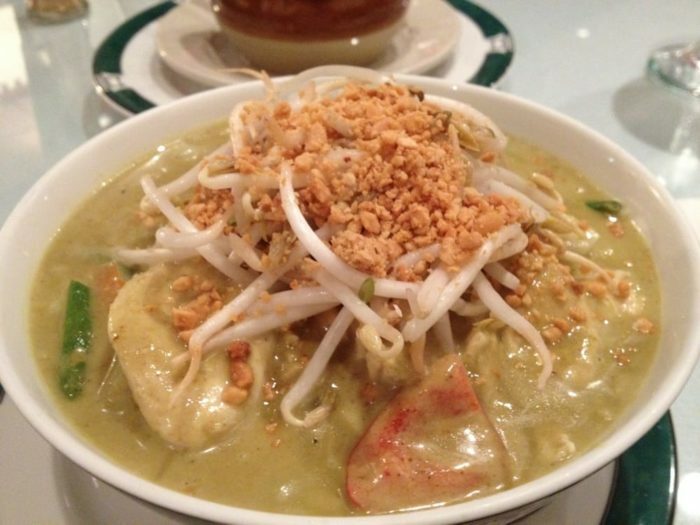 Nadine's is open Monday through Friday from 6 a.m. to 2 a.m., Saturday from 9 a.m. to 2 a.m., and Sunday from 10 a.m. to 2 a.m.
Head to the West End for an unforgettable meal at Angkor Restaurant, a cozy restaurant focusing on authentic Cambodian and Thai food. 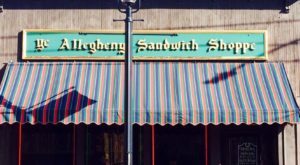 Toast your meal at this BYOB eatery that serves diners Monday through Thursday from 11 a.m. to 9 p.m., Friday and Saturday 11 a.m. to 10:30 p.m., and Sunday 4 p.m. to 9 p.m.
Look for the demure green sign alerting you to Allegheny Sandwich Shoppe or you might just miss one of the best breakfasts sandwiches. 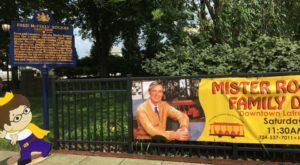 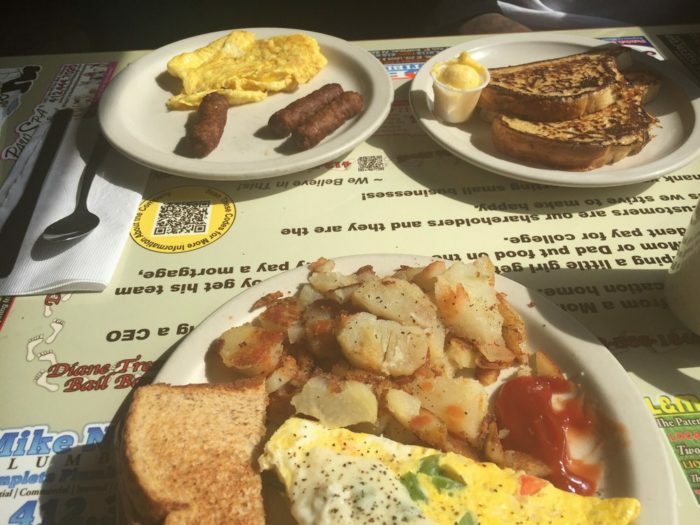 This quaint restaurant serves breakfast and lunch Monday through Friday from 6:30 a.m. to 2:30 p.m. and Saturday from 7 a.m. to 1 p.m. 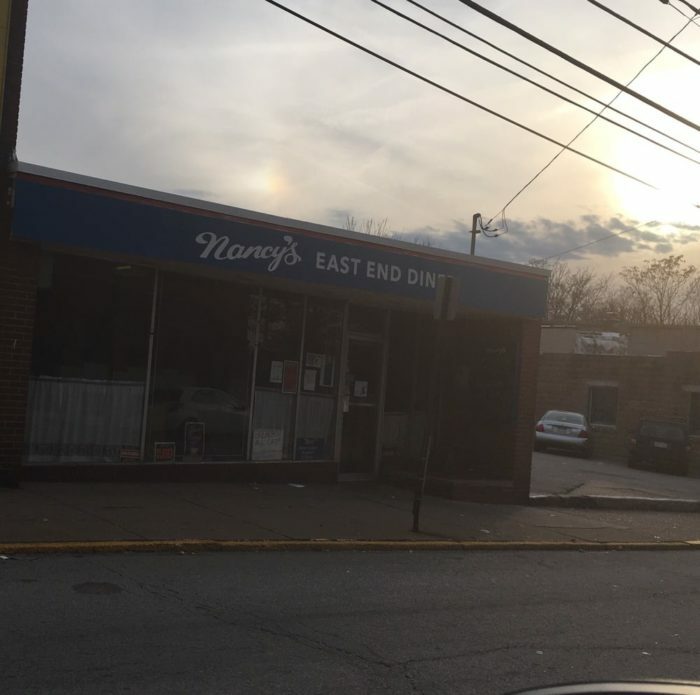 Simplicity and scrumptious food define Nancy's East End Diner in Wilkinsburg. 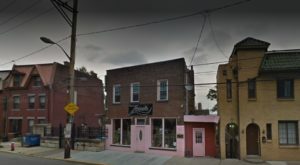 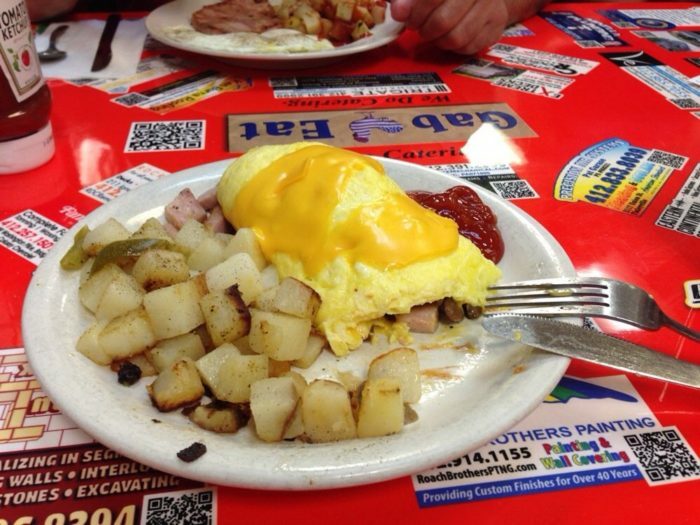 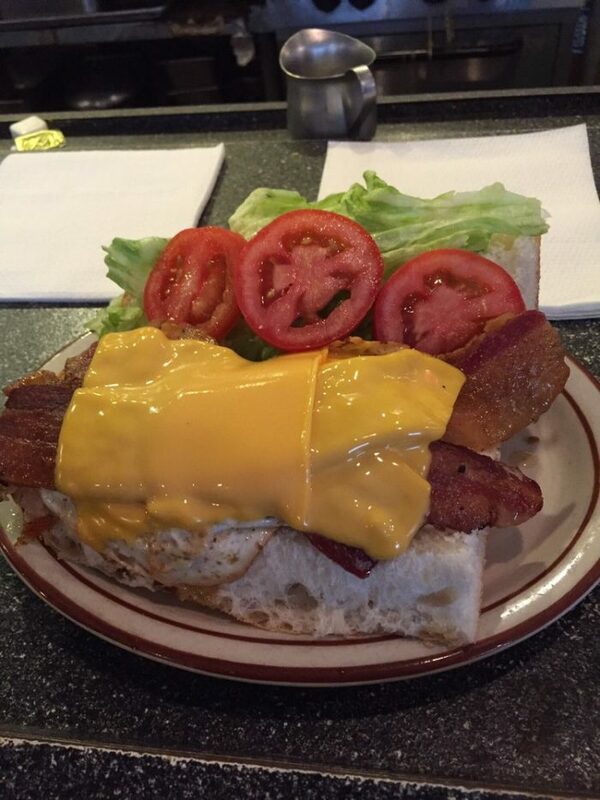 Often called a hidden gem by Pittsburghers, the charming diner is open for breakfast and lunch Tuesday through Friday from 7:30 a.m. to 3 p.m., Saturday 8 a.m. to 3 p.m., and Sunday from 9 a.m. to 3 p.m.
Hidden in a traditional suburban strip mall, Gab & Eat is easy to miss if you don't know for what you are looking. 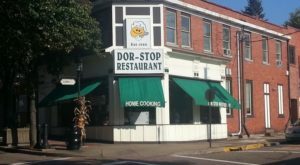 Enjoy traditional diner food for breakfast or lunch at this cozy spot Monday through Friday from 6 a.m. to 2:30 p.m., Saturday 6 a.m. to 12:30 p.m., and Sunday 7 a.m. to 12:30 p.m.
Start checking these unassuming restaurants in Pittsburgh from your bucket list then check out these delightful mom & pop restaurants that will satisfy your taste buds.